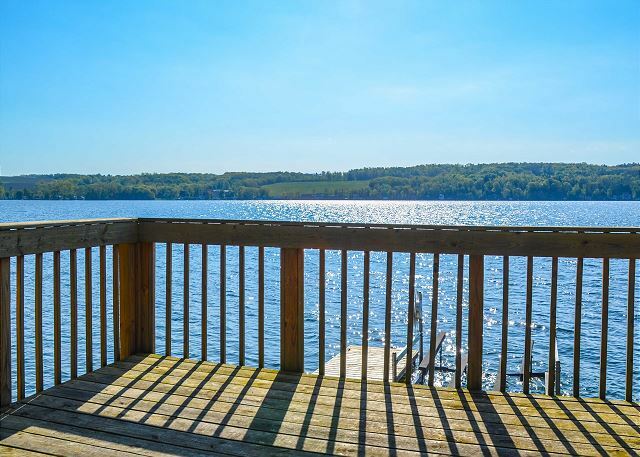 Relaxing on the spacious deck while immersing yourself in the sights and sounds of Keuka Lake, Butterfly Beach is the perfect place to get away and rejuvenate. 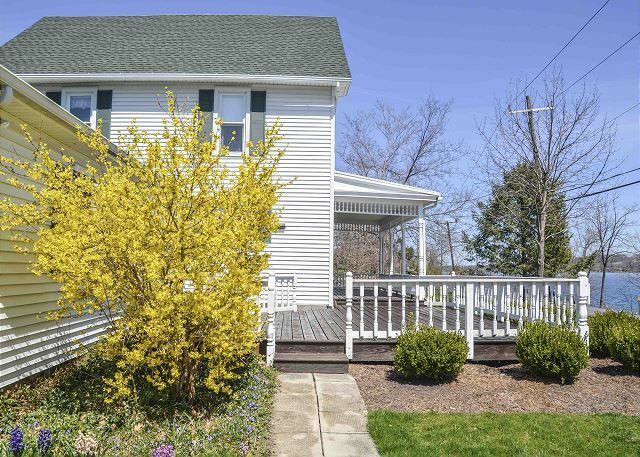 This warm, spacious home just across the road from the beach, features five bedrooms, two full baths, and is just minutes from the small quaint town of Penn Yan. 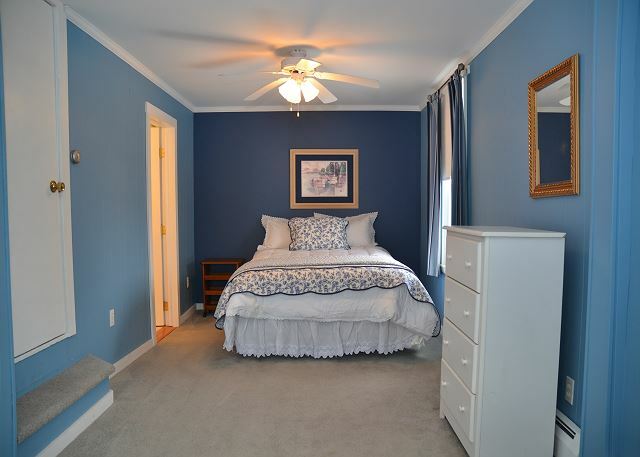 As soon as you step through the door, the relaxing colors, and open layout make you feel right at home. 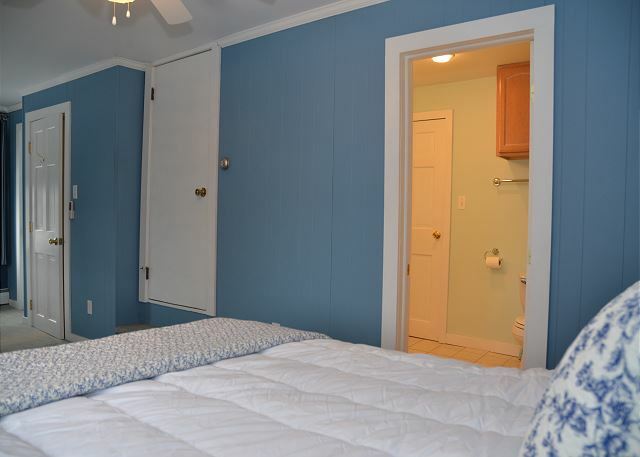 One of two first floor bedrooms is located to the right off the main entryway while the galley style kitchen, equipped with all the necessary appliances and storage, is to the left. 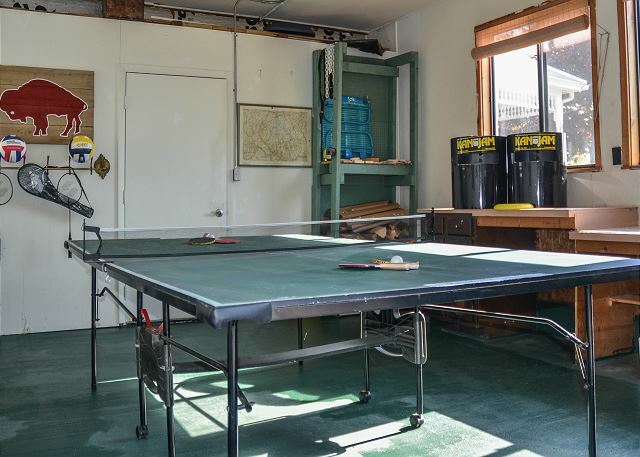 Just off the kitchen, a door leading to a large garage with a ping-pong table and small refrigerator for some additional entertainment. Pass through the kitchen to the open dining/living room which is the perfect space for entertaining close friends or family. 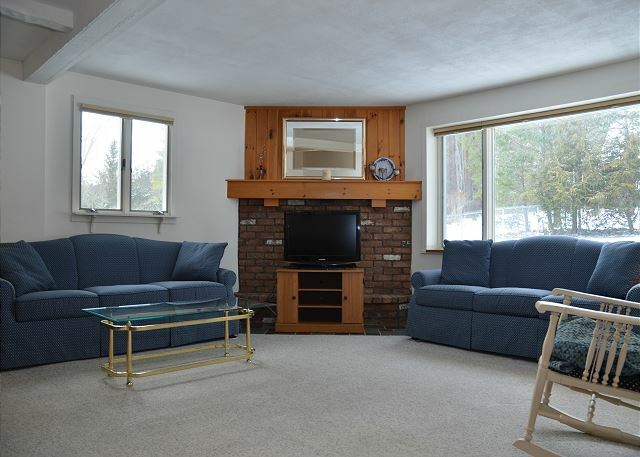 The living room is bright and open with an ornamental fireplace which adds to the charm. 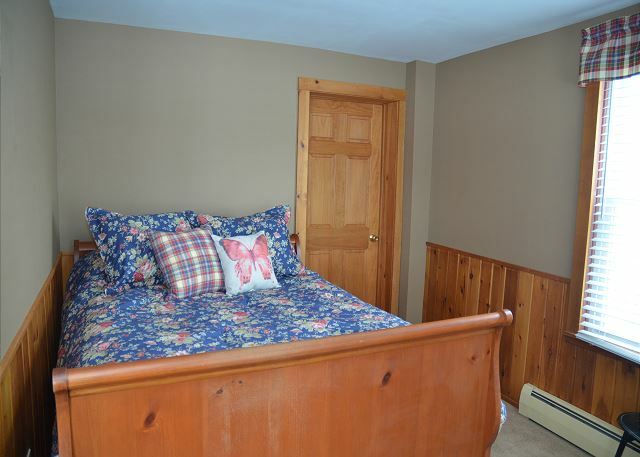 Directly off the living/dining room is the second bedroom containing a full size bed. 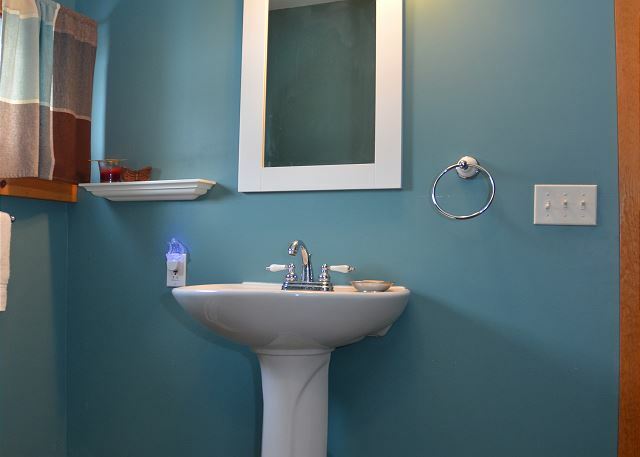 The two bedrooms on the first floor are connected with a Jack and Jill style bathroom between them which also houses the washer and dryer. To the back of the house, a large semi-fenced in yard. Perfect for playing a game of Frisbee or even catching butterflies. 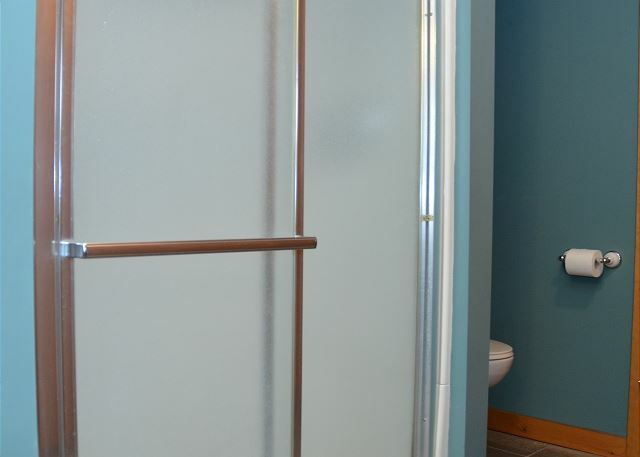 Ascend the stairs located directly in front of the main entry hallway, to find the remaining three bedrooms and another full bathroom with shower and tub combo. 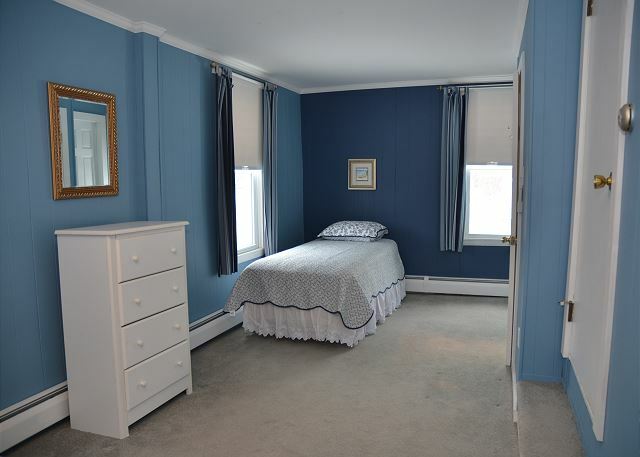 Off the bedroom with a queen size bed and twin bed is a doorway that leads to the third floor bonus space, perfect for kids lounging and watching TV or playing video or board games. 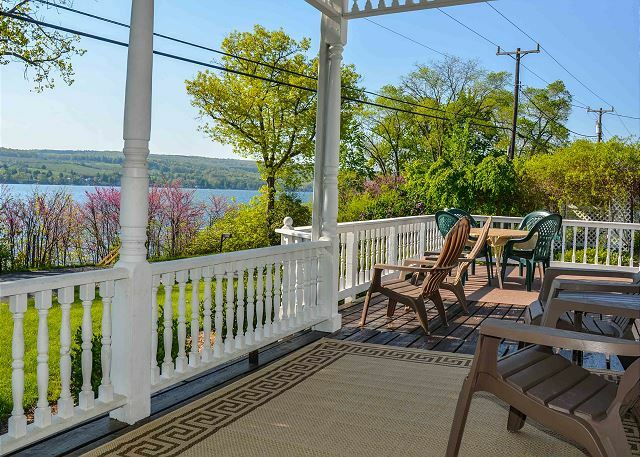 The spacious, east facing front porch provides a lovely view of Keuka Lake. 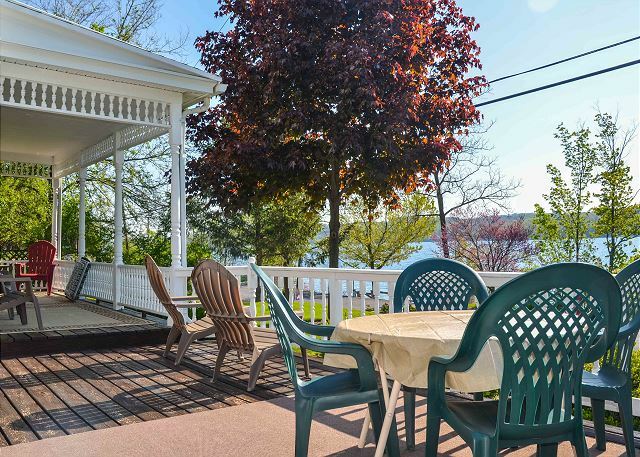 Four steps off the porch and across the road, descend 25 steps toward the lake and enjoy the beautiful ambiance of Keuka Lake, where you can lounge on the dock and take in all the lake has to offer. 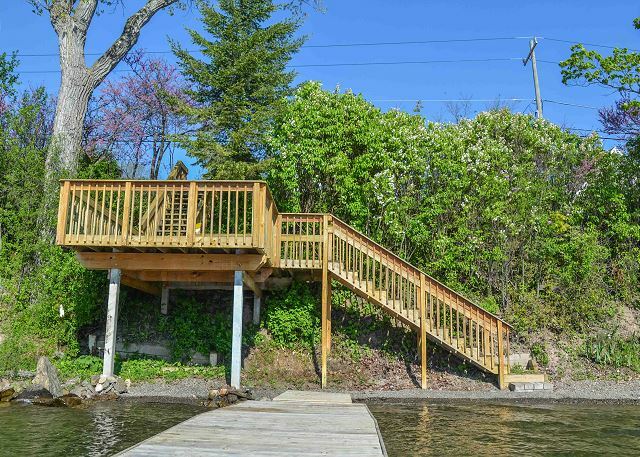 Halfway down the stairs to the lake is a 15X20 foot deck which offers another great place to relax and take in more spectacular Keuka Lake views. Looking to explore the area? 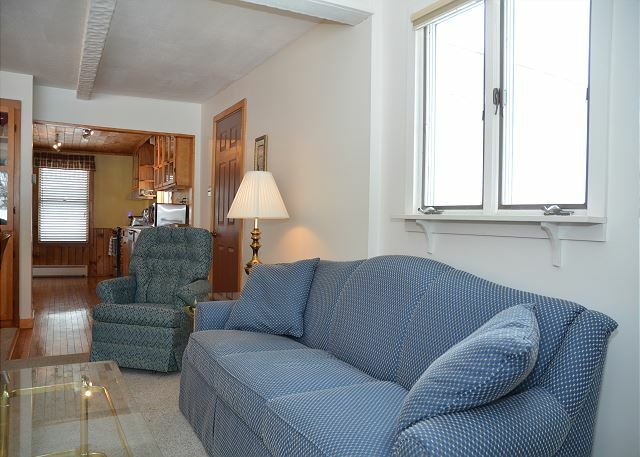 Butterfly Beach is located just ten minutes from Penn Yan where you fill find several great eateries, bars and shops. You are close to dozens of the most highly rated wineries in the world-famous Finger Lakes wine region. These are only a handful of the experiences available to you that will make your time at Butterfly Beach the perfect lake getaway. 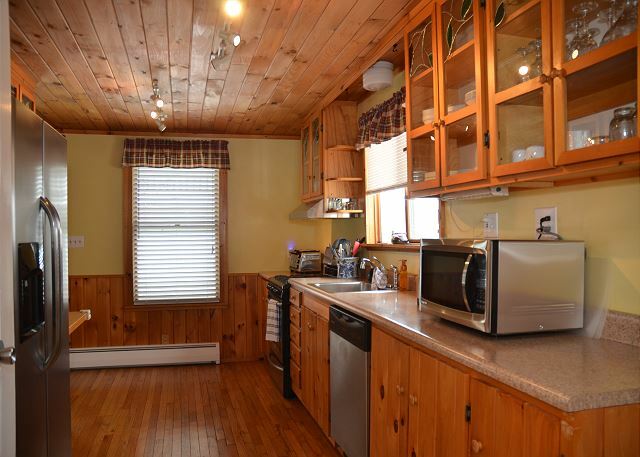 Very well stocked kitchen and game offerings. 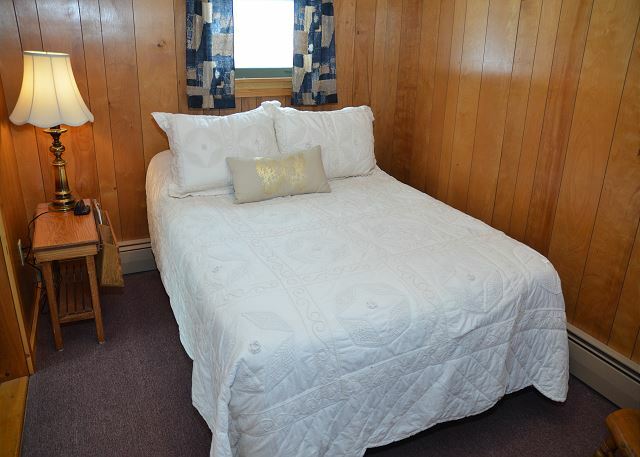 Adequate parking, comfortable beds, generous living space. Really enjoyed the porch. Perfect stay! 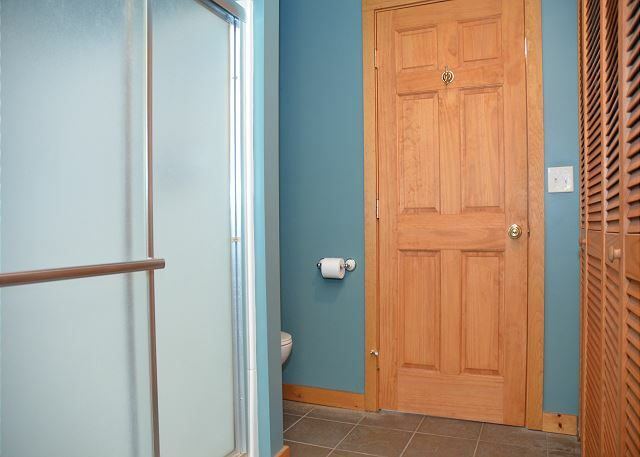 The house was spotless and had all the ammenities we expected. This is such a lovely cottage/home! 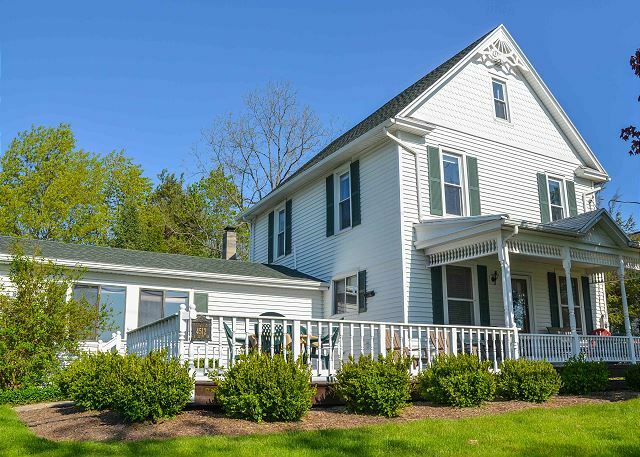 The front porch is such a highlight! 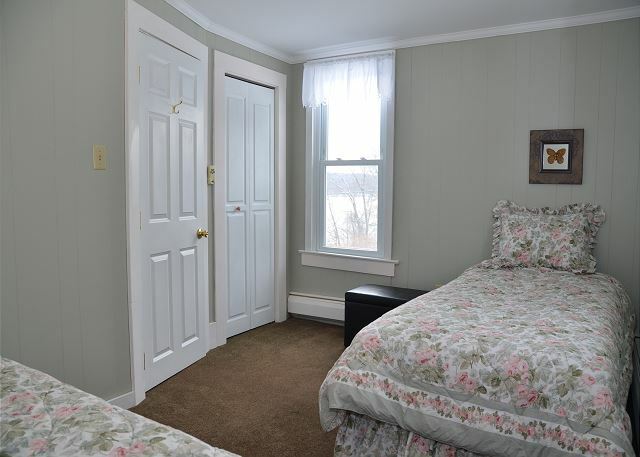 I loved staying on the bluff of Keuka Lake! It is private and beautiful and it feels like you are far away from everyday life. I would highly recommend this property! It is well kept up. it is among many beautiful properties so if you are into walking, it is a fascinating experience to see so many unique places nearby! 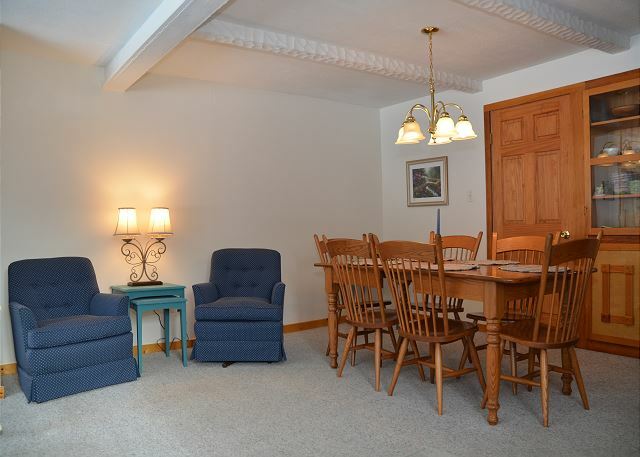 One special treat is that this property is a short walk from Keuka College where they have a mini Starbucks Cafe! So if you are a Starbucks fan as I am, this is a huge perk! 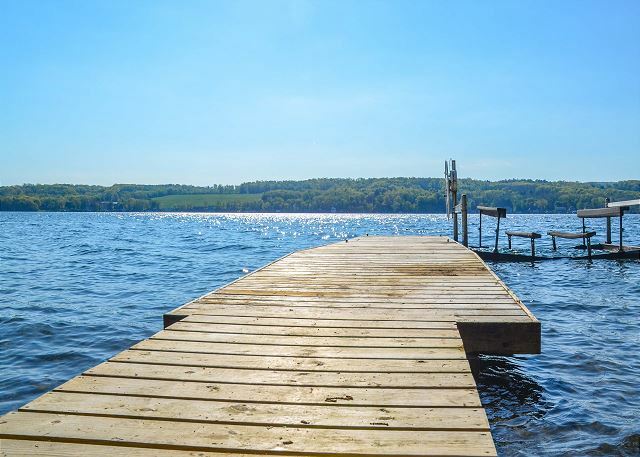 Keuka Lake waters are crystal clear and perfect for all sorts of water sports. 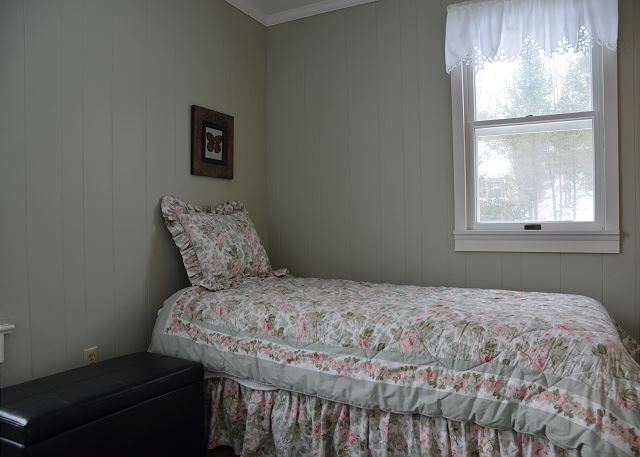 This rental will give you a warm, comfortable place to relax and find your inner zen! I 5star highly recommend it! Perfect for our three generation get-together! so happy with our stay at Butterfly Beach. We had my daughter's bachelorette weekend here. Perfect Venue. This as a great place for 10 girls to gather for a special event. There was plenty of room for us all to be together. The porch alone was amazing. I would highly recommend this place for a weekend get away.